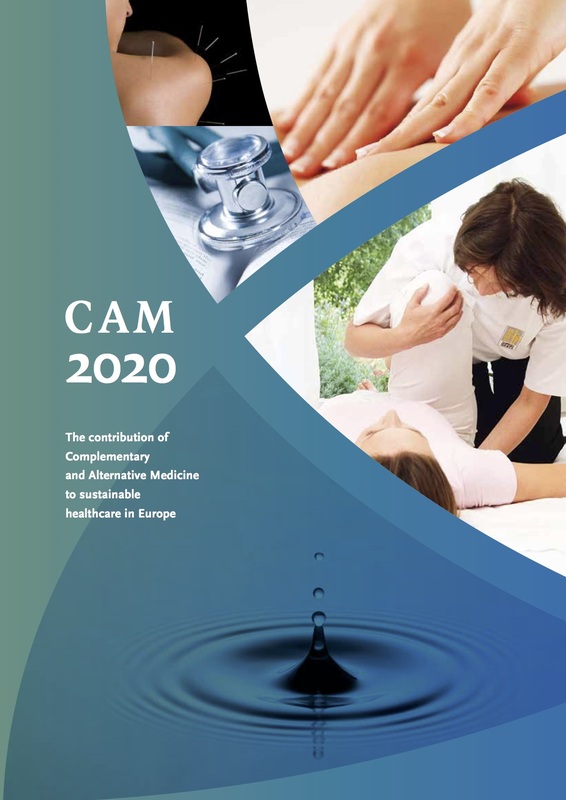 According to the holistic CAM model, health is not merely the absence of disease or infirmity, but the ability of an individual to respond adaptively to a wide range of environmental challenges, e.g. physical, chemical, infectious, psychological, etc. Disease is the default negative value resulting from a failure to maintain optimum health, a failure of adaptive response, resulting in disruption of the overall equilibrium of the system. Consequently, the way to treat disease is not so much to attack the symptoms or the immediate underlying pathology as it is to restore the patient to a state of overall health. It is the aim of CAM to bring about a condition of individual optimum health, not just the absence of symptoms of disease. It is this focus upon health rather than disease which is largely responsible for the nature of holistic medicine and its effectiveness for disease prevention, early diagnosis, and the treatment of sub-clinical and chronic disease. The pre-disease state, the area between complete symptom-free wellbeing and actual disease is viewed as a lack of health needing attention. It should be emphasised that the holistic practitioner is not drawing attention merely to the obvious predisposing factors, such as smoking in the case of lung cancer or fat and cholesterol in the case ofheart disease. Dozens of other factors may predispose one towards cancer and simultaneously detract from optimum health. Many may seem to have nothing to do with cancer per se, but instead weaken the immune system’s ability to resist cancer, as well as other diseases. The holist is more concerned with the multiple factors that contribute to overall health, but taken individually are often neither necessary nor sufficient for the occurrence of specific diseases. According to Rosenman (12), it appears prudent to pay increased attention to the individual who possesses a risk factor, and not the risk factor per se.